OMG Posters! 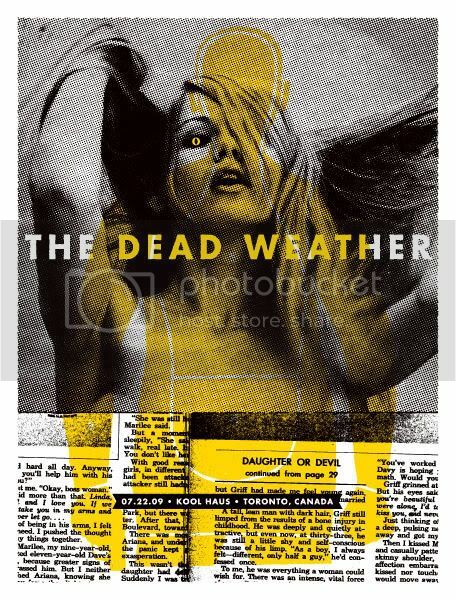 » Archive The Dead Weather Posters by Aesthetic Apparatus - OMG Posters! 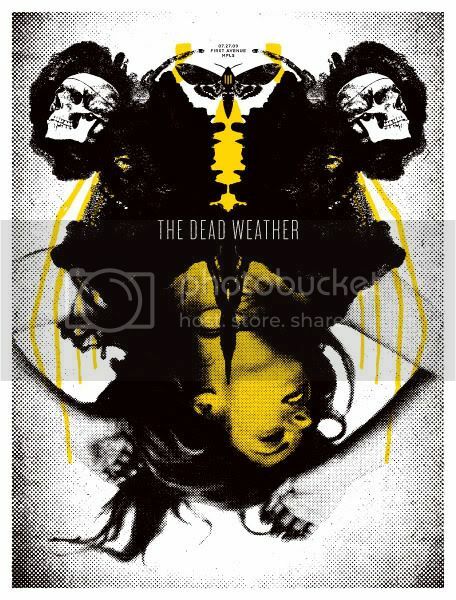 Aesthetic Apparatus stepped in to do posters for three shows on The Dead Weather’s current North American tour. 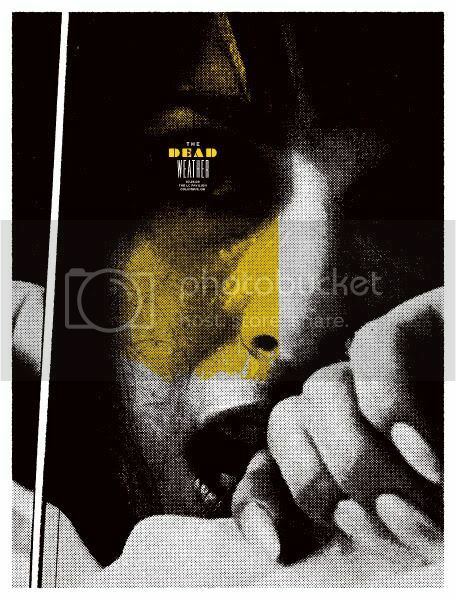 They are all 19″ x 25″ screenprints with editions of around 200. They are now available for purchase individually for $40, or you can buy all three for $100. Grab singles at AestheticApparatus.com, or the set in the Gigposters.com Classifieds.